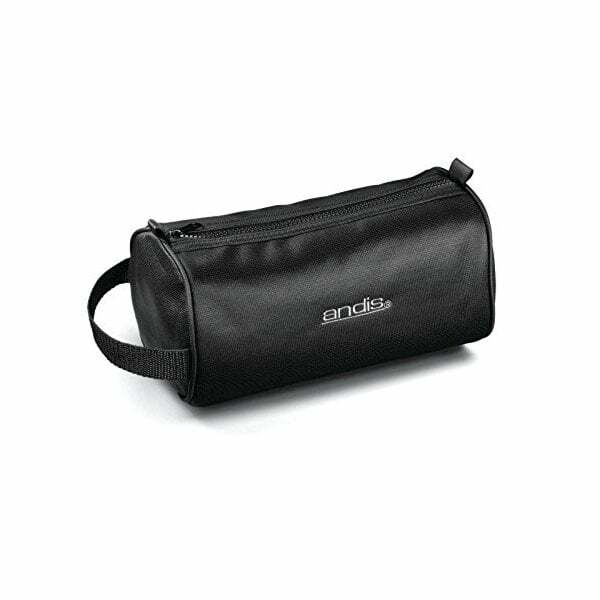 Accessory bag which is perfect for storing and transporting your Andis clippers, tools and trimmers. Measures approx 30cm length. 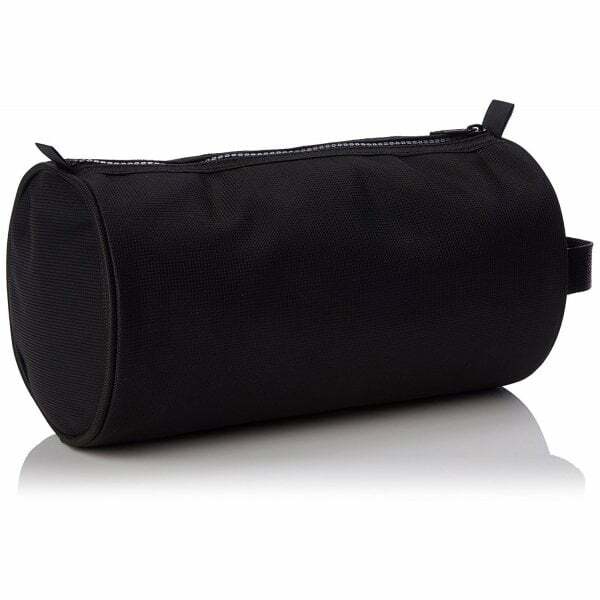 This oval canvas bag for your clippers, trimmers, brushes and combs. 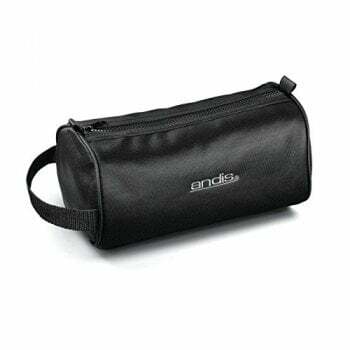 Bag measures 10 inches length by 6 inches diameter. 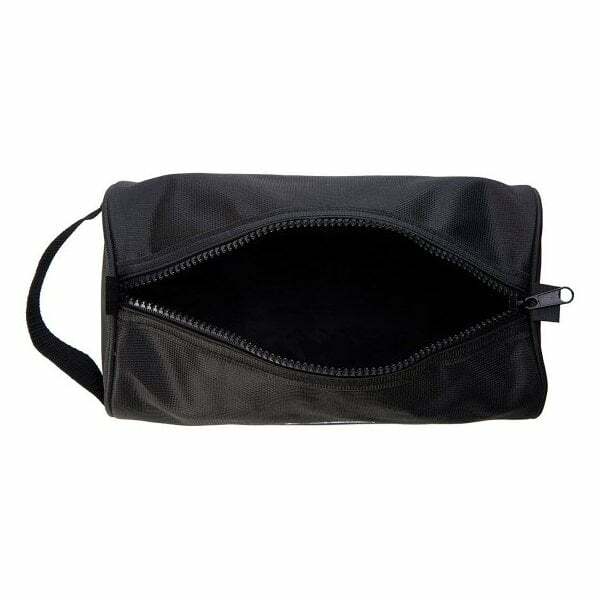 This lightweight, portable oval shaped bag comes in a black colour. 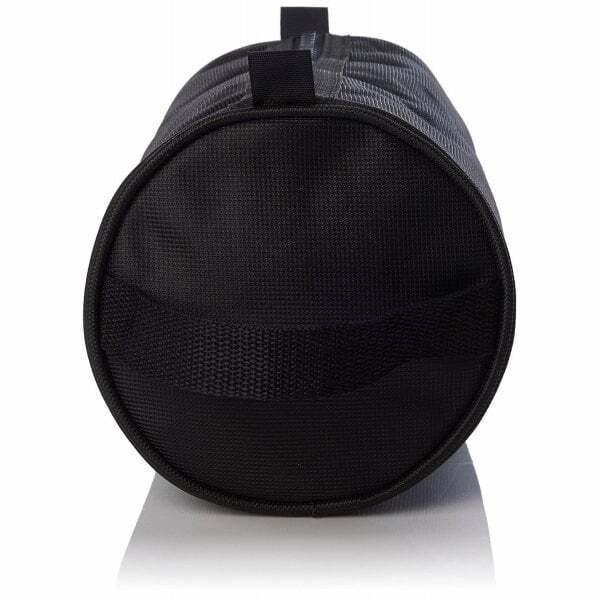 This bag is ideal for the busy salon to ensure the salon tool investment is protected or for the professional on the move. This bag is easily opened and closed using a zip.